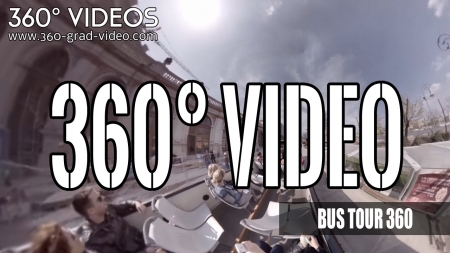 Look ahead, to the back, to the sides and even up – everything in one single video! 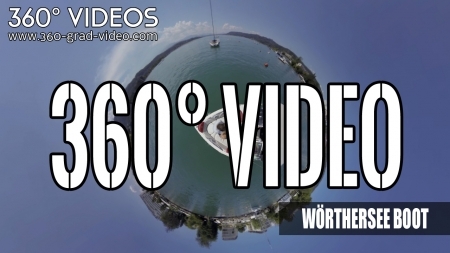 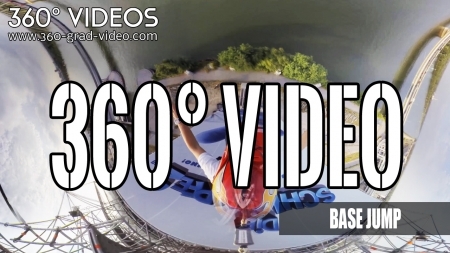 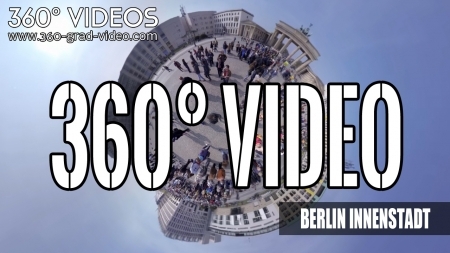 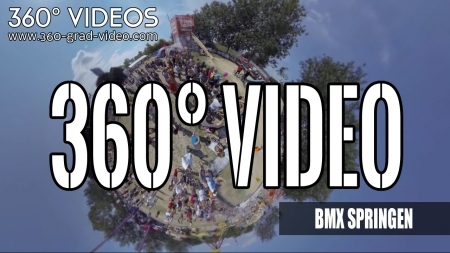 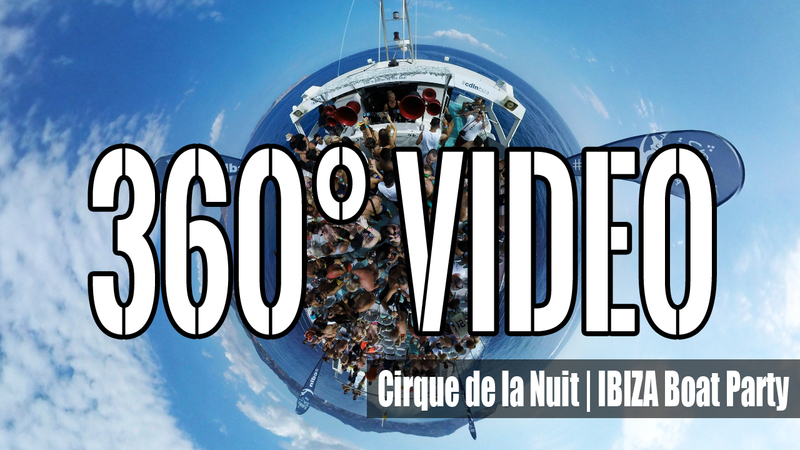 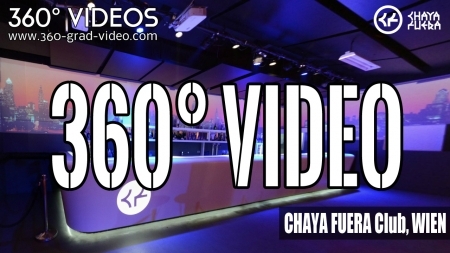 360° Videos make that possible! 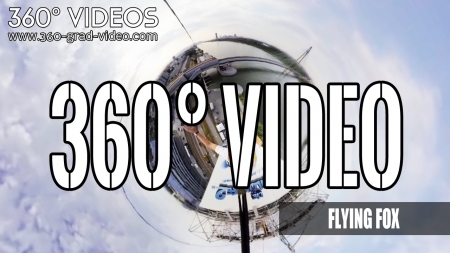 Move in a Video and feel as if you had the camera in your own hands. 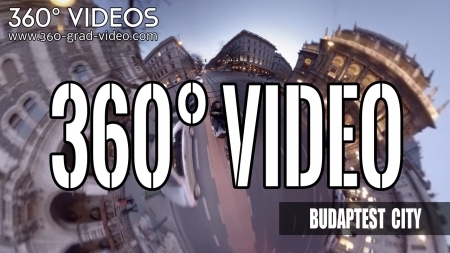 360° Videos – the new and unique technology.